From her silver Mercedes to her designer kitchen, Molly's life is gleaming and beautiful-at least on the surface. Married to Tanner, a top cosmetic dentist, she has a wonderful daughter finishing high school and twin stepsons from Tanner's first marriage. No one in her exclusive neighborhood in Goldenhills, Massachusetts, knows what living with the demanding Tanner is really like. They know even less about the life she left behind in Florida almost two decades ago. 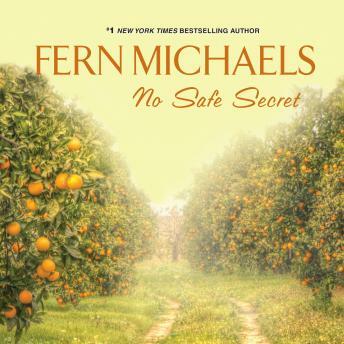 Back then, Molly was Maddy Carmichael, living with her twin brother and neglectful mother in a run-down trailer park amid the orange groves of Florida. After the terrible events of her high school prom night-and the act of vengeance that followed-she fled north and reinvented herself. But the veneer of Molly's polished existence is finally cracking. As secrets old and new are revealed, Molly must face painful truths and the choices she made in their wake-and find the strength to become the woman she once hoped to be.